The final round meeting between Namibia and Kenya in Windhoek on 18 August is shaping up to be the Rugby Africa Gold Cup title decider with both teams well clear of the chasing pack after three straight wins. 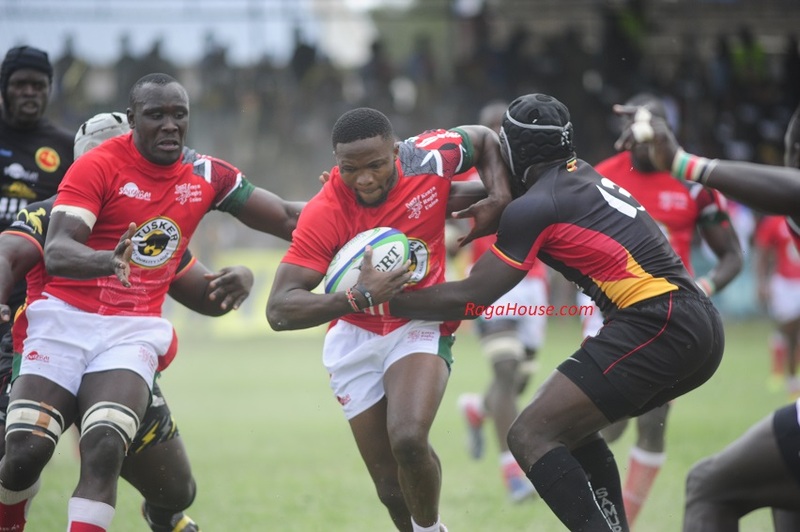 While the Welwitschias sat out the latest round of matches, Kenya stayed in touch at the top of the standings with a 38-22 victory over Uganda in Nairobi. The failure to get a bonus point from any of their matches, however, leaves them three points adrift of the reigning champions in pursuit of the title and the Africa 1 ticket to Rugby World Cup 2019. In the day’s other Gold Cup fixture, Tunisia opened their account with a hard-fought 18-14 win over Zimbabwe in Béja. The victory also saw them climb a couple of places in the rankings to 40th with Sri Lanka and Morocco the sides to fall accordingly. Namibia leads with 15 points, Kenya is second with 12 points, Tunisia are third with four points while Morocco and Zimbabwe have 3 points each at fourth and fifth place as Uganda closes the competition with no point so far. Africa Gold Cup takes a one-month break to pave way for Sevens World Cup with action set to return on August 4 when Uganda and Zimbabwe will host Tunisia and Namibia respectively.